Need a fantastic Continental BReakfast? On any given day you can find PAVIA-Catering in locations all across Halifax serving beautiful continental-style breakfasts. 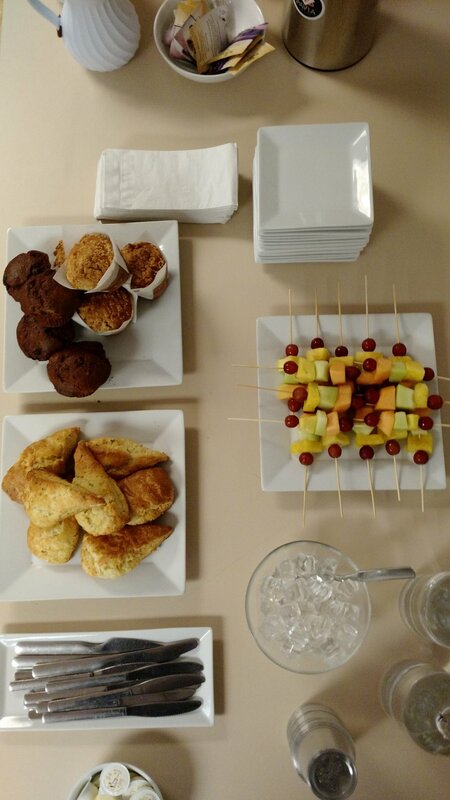 Whether it's in your office, a meeting room at the Halifax Central Library, a seminar at the Art Gallery or Nova Scotia or just for a group of friends at your place, PAVIA-Catering provides exceptional breakfast fare that is sure to please. 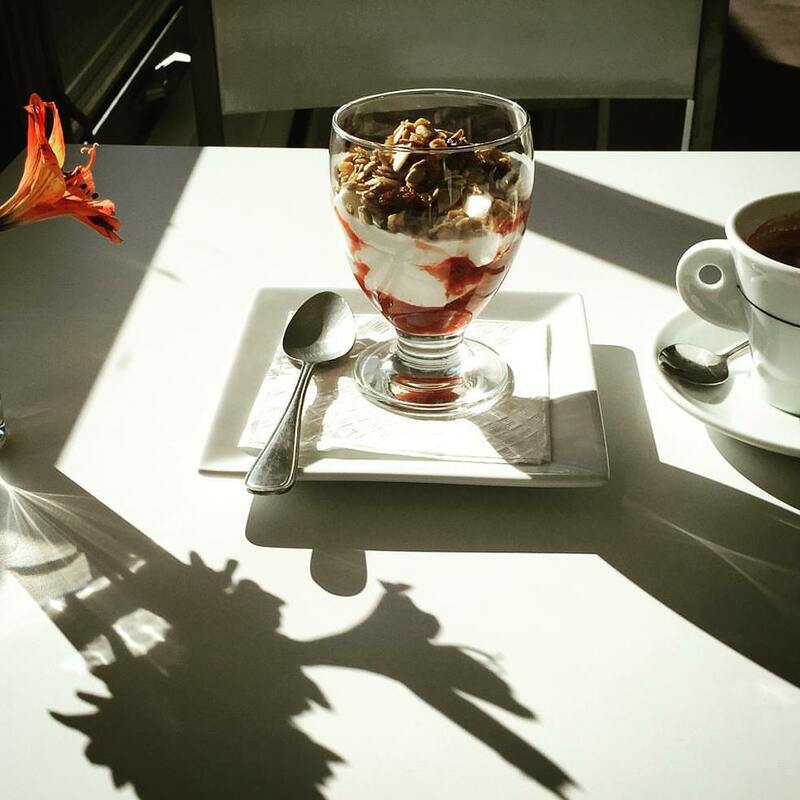 Click the RED menu bar just below to Download the Breakfast Catering Menu or just scroll down to view the Breakfast section along with beautiful photos that illustrate what PAVIA-Catering is all about! We have a wide selection of items on our catering menu and we have curated it down to a few pages of offerings that our clients seem to love. Don't hesitate to ask us any questions. Below are a few suggestions from our menu along with some popular morning beverages. And remember, our catering team would be pleased to help put together a menu that fits your needs and budget. We have a wide selection of hot and cold drinks. Our drip coffees are roasted by our friends at Nova Coffee (a local coffee roaster) whom we have worked with to produce our exceptional blends.